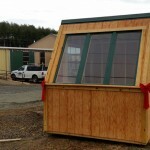 We specialize in accessory buildings designed by the customer for their individual needs. 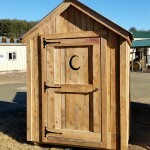 You can use our standard A-frame or Gambrel buildings as a starting point for your design or bring in your own design idea and we will work with you to create a unique building that will fit your needs. We also offer many standard building packages. Below are examples.